I’ve said it before and I’ll say it again: Montana is beautiful during late winter and early spring. 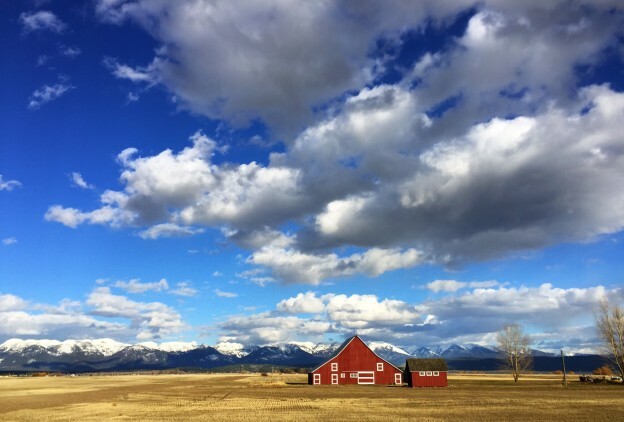 Remember a couple of weeks ago when I took a road trip from Missoula to Polson (you can read more about that—and see photos from that stunning drive—here) on a picture-perfect day? Well, the truth of the matter is that I kept on going and the second half of that day took me from Polson to Whitefish. And it, my friends, was beautiful. 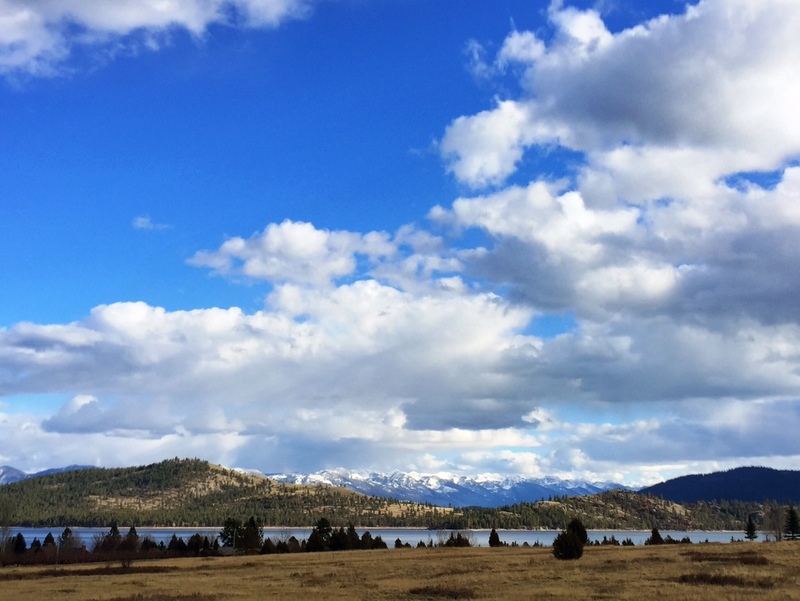 Here’s a look at the views from Montana’s Flathead Valley. 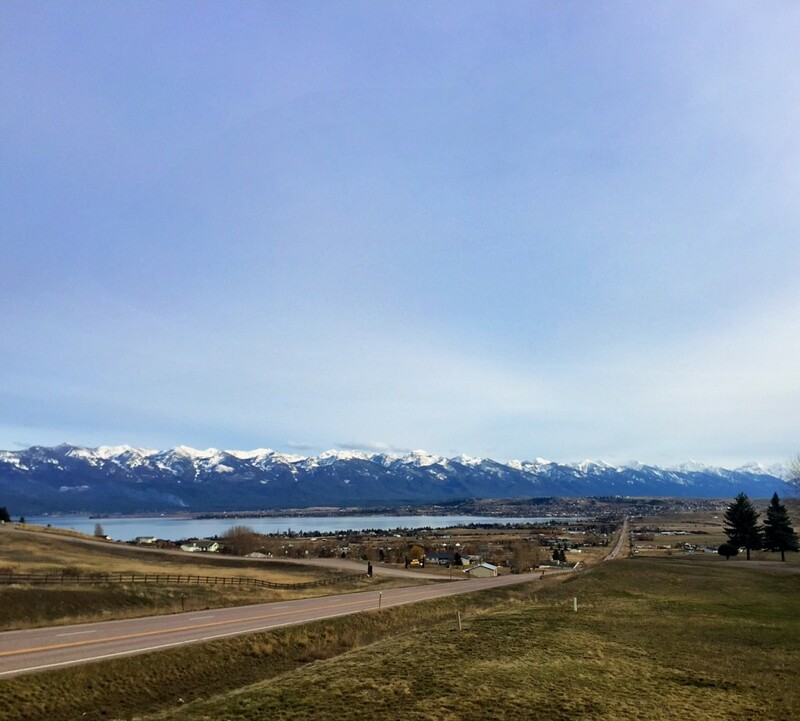 Polson, Flathead Lake and the Mission Mountains. 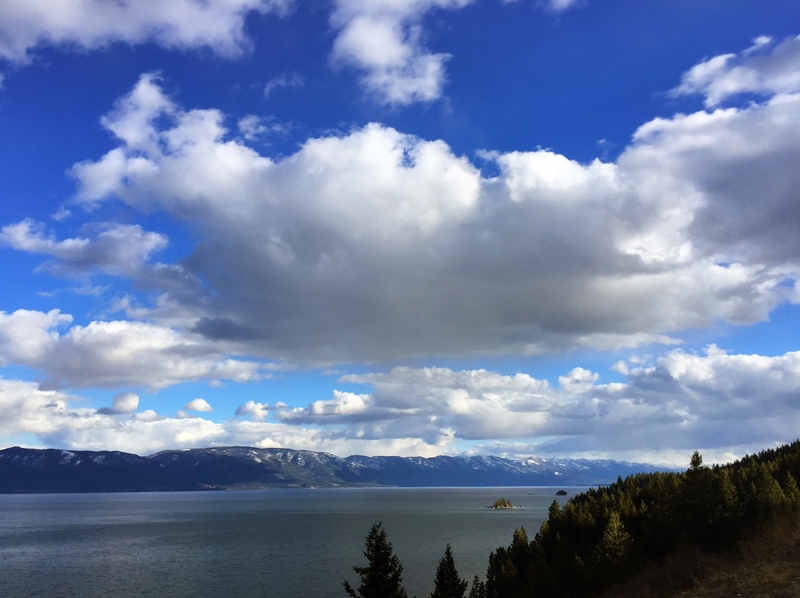 The view from Dayton, on the west shore of Flathead Lake. The clouds that day were incredible. When traveling through Montana, chances are you’re going to come across one of the state’s barns. My advice? Stop and take in the view. 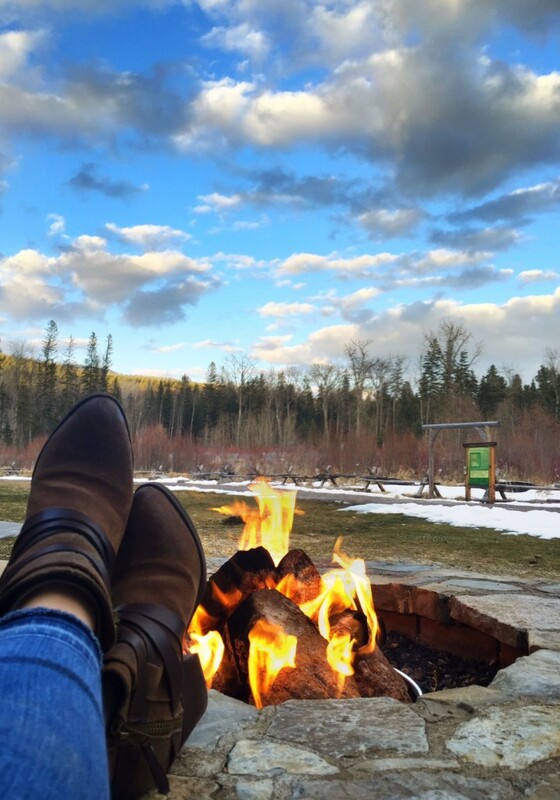 The final stop: the outdoor fire pit at The Lodge at Whitefish Lake. 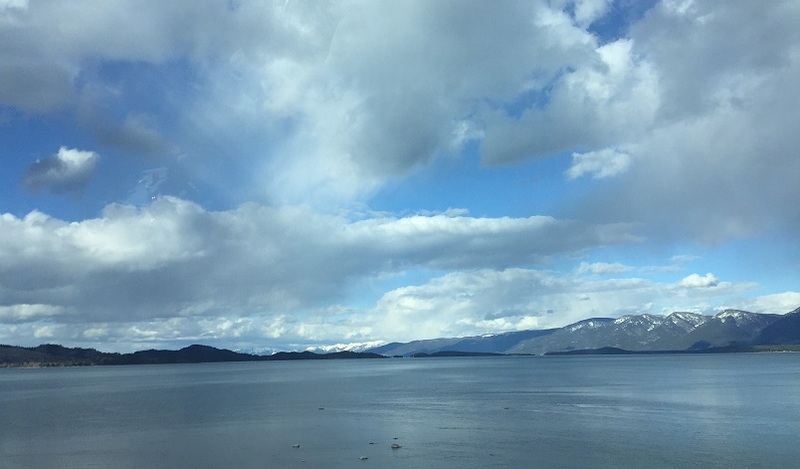 This entry was posted in Montana Fun and tagged flathead lake, Flathead Valley, Montana, road trip, Spring on March 22, 2016 by tiatroy. I love the drive heading south on 93 going into Polson!! We have friends that live in Dayton. Will be there June 4. Counting the days! Me too, Mary! It’s an amazing destination.